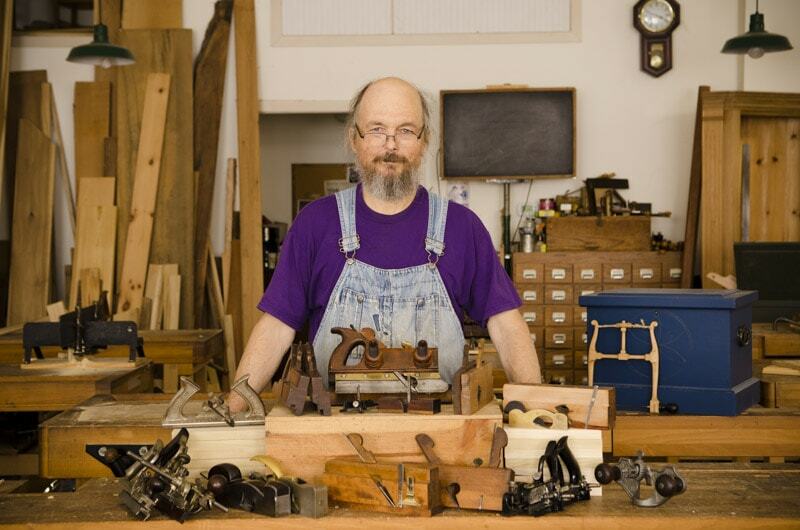 In this video Bill Anderson shows how to sharpen skewed handplane irons and straight handplane irons. 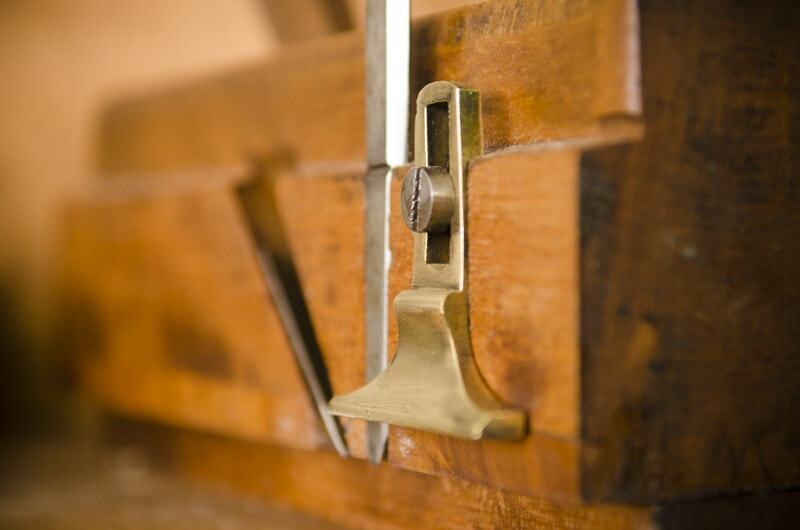 Skewed irons are often found on rabbet planes (rebate planes in the U.K) and moving fillister planes. 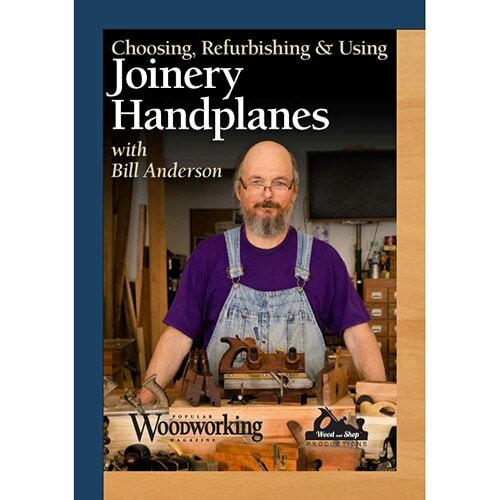 This detailed tutorial is part of my DVD “Choosing, Refurbishing, & Using Joinery Handplanes with Bill Anderson” (buy the DVD or digital download here). 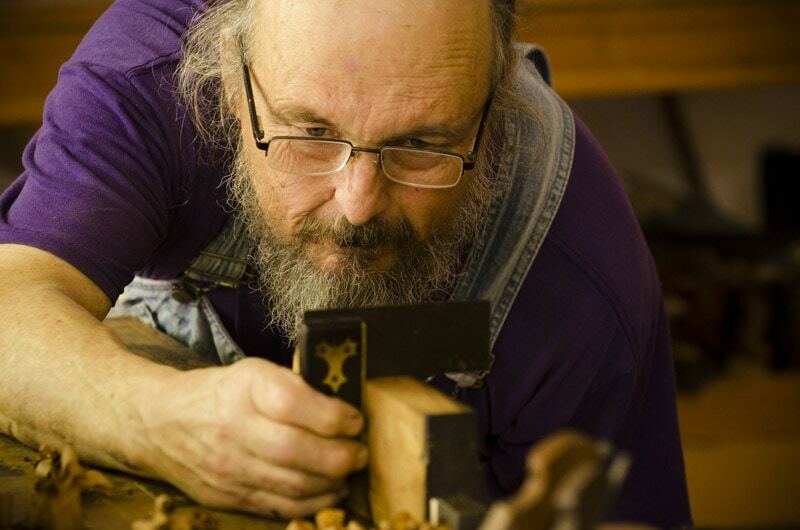 Joinery planes are used to make wood joints, so learning how to sharpen skewed and straight handplane irons is an essential skill for woodworkers who want to use hand tools. 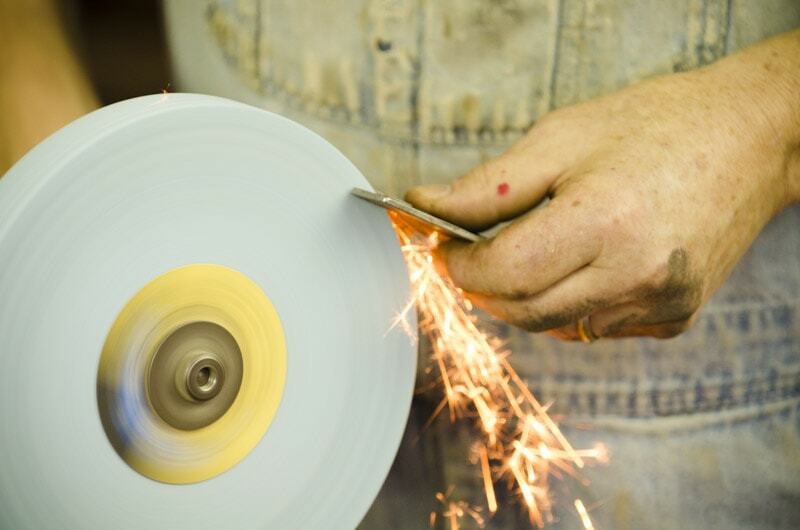 Skewed irons are preferred for cutting rabbets across the grain of boards and straight irons are preferred for cutting rabbets that run with the grain. 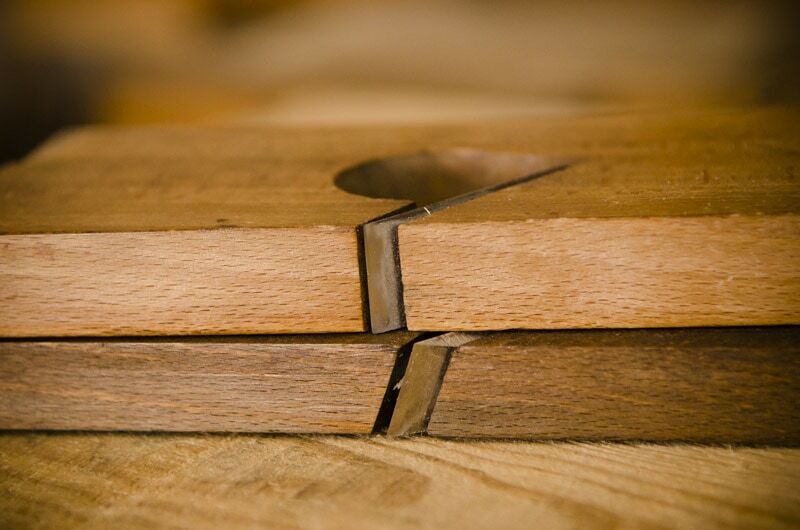 If you find this 25 minute tutorial to be helpful, then you’ll love learning how to choose, refurbish, sharpen, and use most types of joinery planes (e.g. various rabbet planes, plow planes, dado planes, router planes, moving fillister planes, combination planes, shoulder planes, etc. ) on the full DVD. This is really helpful since I was looking into buying some older planes at a flea market. 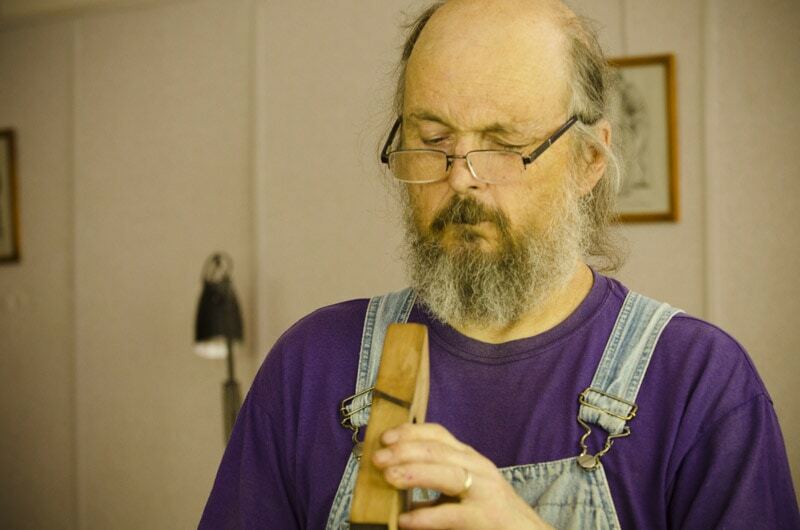 I was leery due to not knowing how to deal with skews and even flat ones in restoration. I’d also like to enter the panel clamp giveaway you posted. Here’s the runner-up info and location. 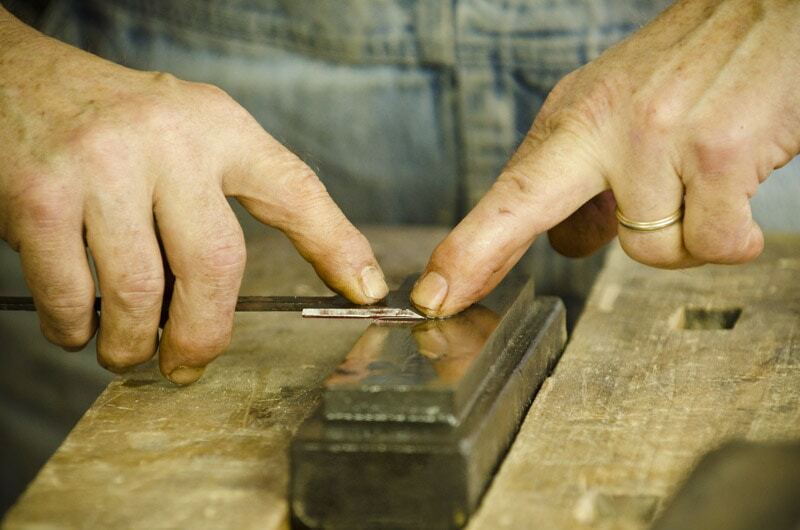 I love traditional hand tools and this tutorial is just what I need!